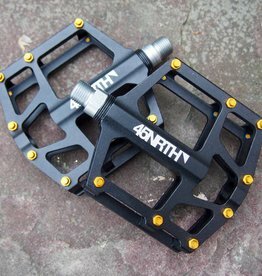 Designed for optimal use as a front tire, its wide 4.6” footprint floats well, rolls fast, and is compatible with a wide range of frames and forks. 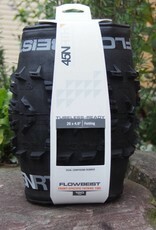 Digging into berms brings the Flowbeist alive as its tall side lugs with softer compound rubber claw the snow. 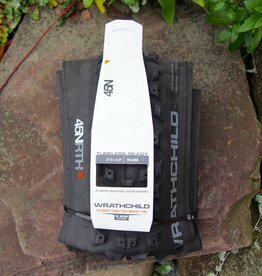 Hit the brakes on tight twisty single track and the aggressive tread design digs in to keep you and your bike in control. 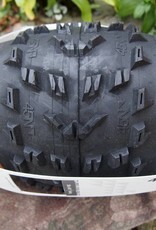 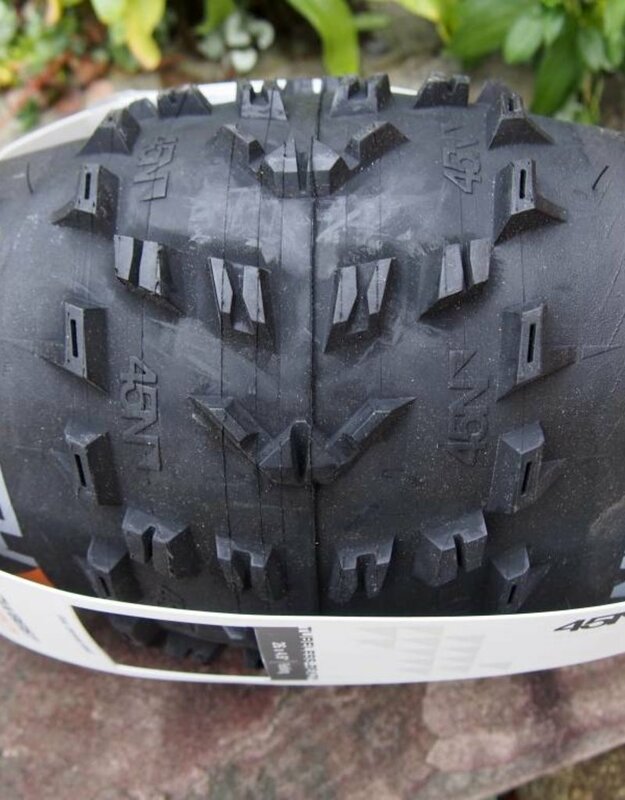 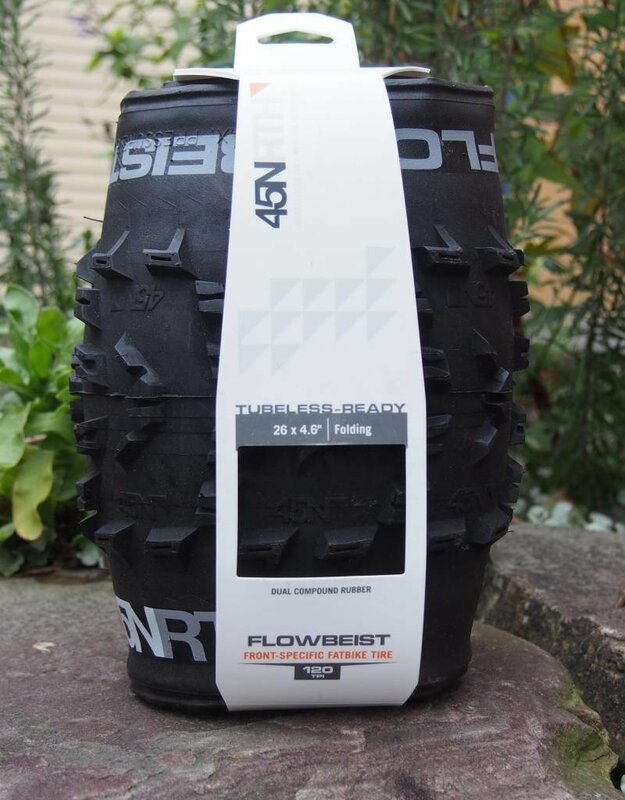 Pair Flowbeist with its sibling rear tire, Dunderbeist, for the ultimate combination of traction and control.